Not much to say, just a pic of me in a spotty jumper and train patterned skirt. 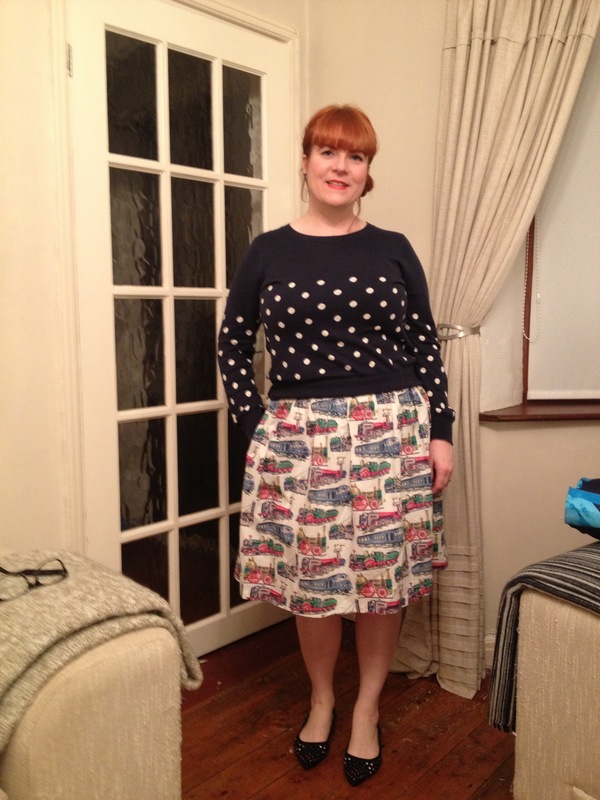 Skirt and jumper from Cath Kidson, shoes asos. Thanks, almost forgot I had a blog. Better get some content up…..